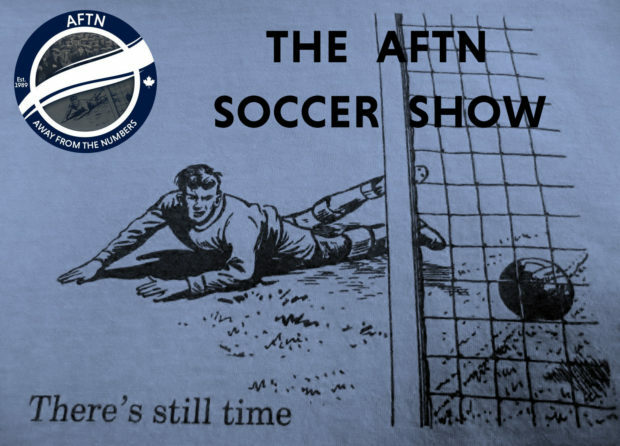 With his teacup spinning days sadly in the past, Gideon returns to the fold this week to rejoin up with Joe and Nick to look ahead to Vancouver Whitecaps’ Saturday afternoon encounter with New England Revolution. They don’t want to change the world, they’re just looking at New England, but they have been buoyed by the ‘Caps late dramatic draw in Dallas. Will it be four draws on the bounce or can the Whitecaps finally snap out of their disappointing home form and get back to winning ways? Who poses the danger for New England? Will Teal Bunbury’s resurgence continue in the country he turned his back on? And how will the ‘Caps line up for this one, another 4-4-2? These are just a few of the many questions they ponder.